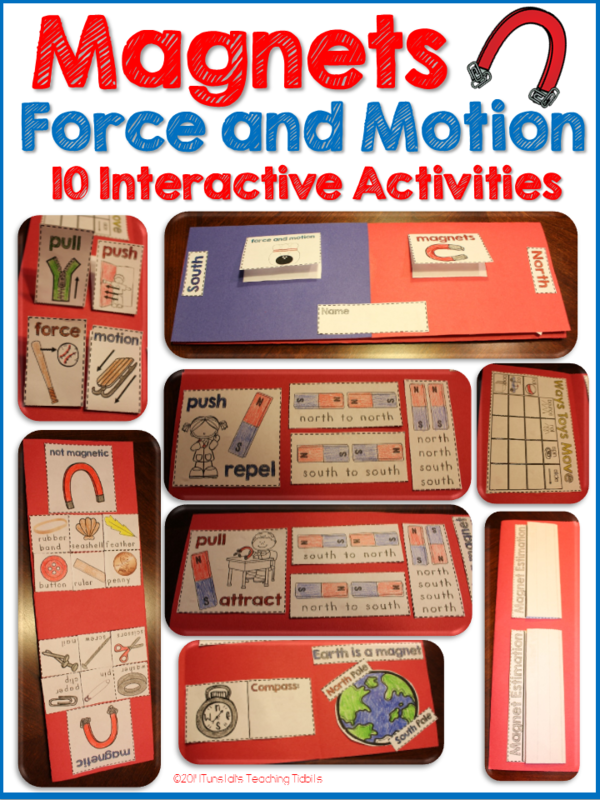 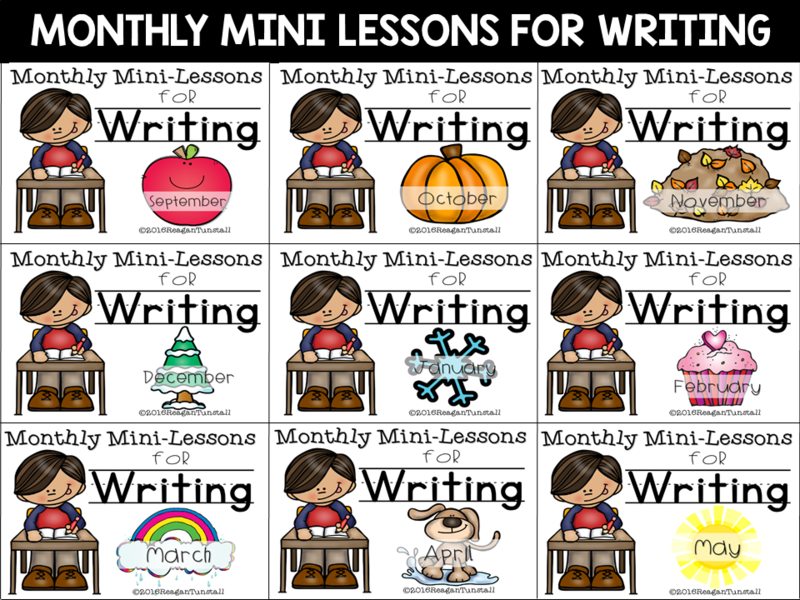 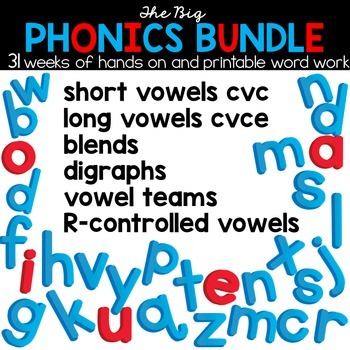 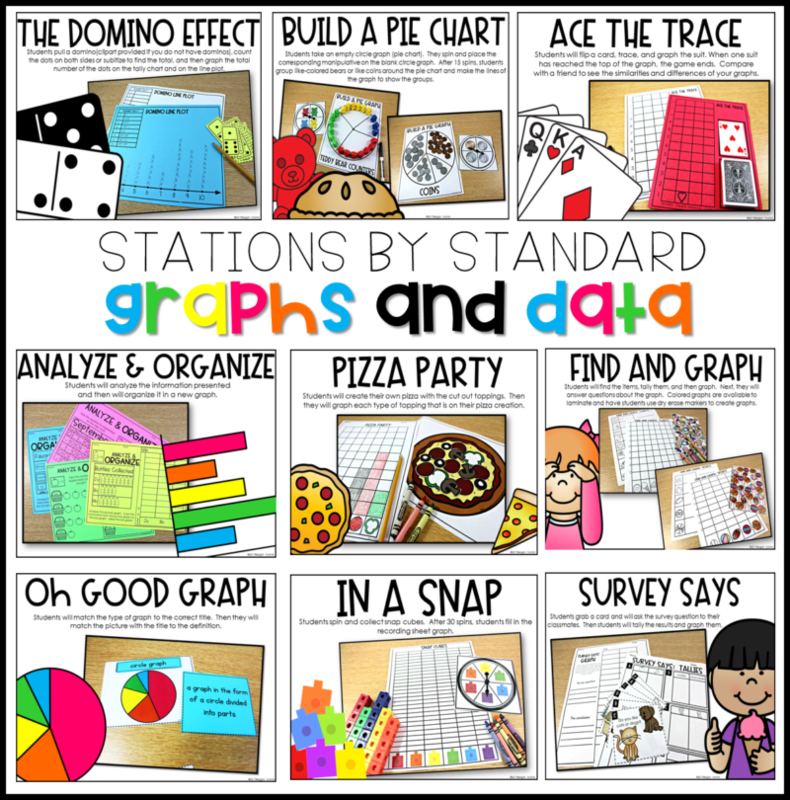 I have put together 15 graphs and data workstations for each grade level K-3! 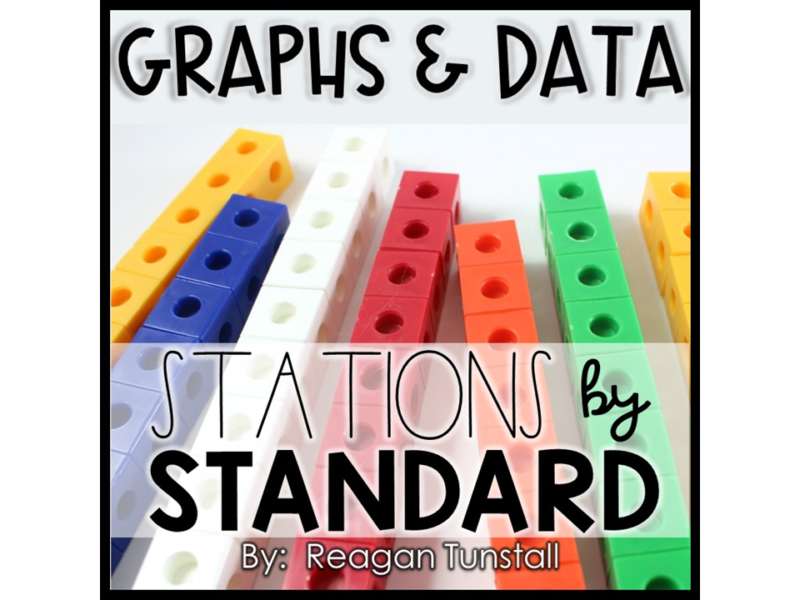 These workstations are part of a series of mine called stations by standard. 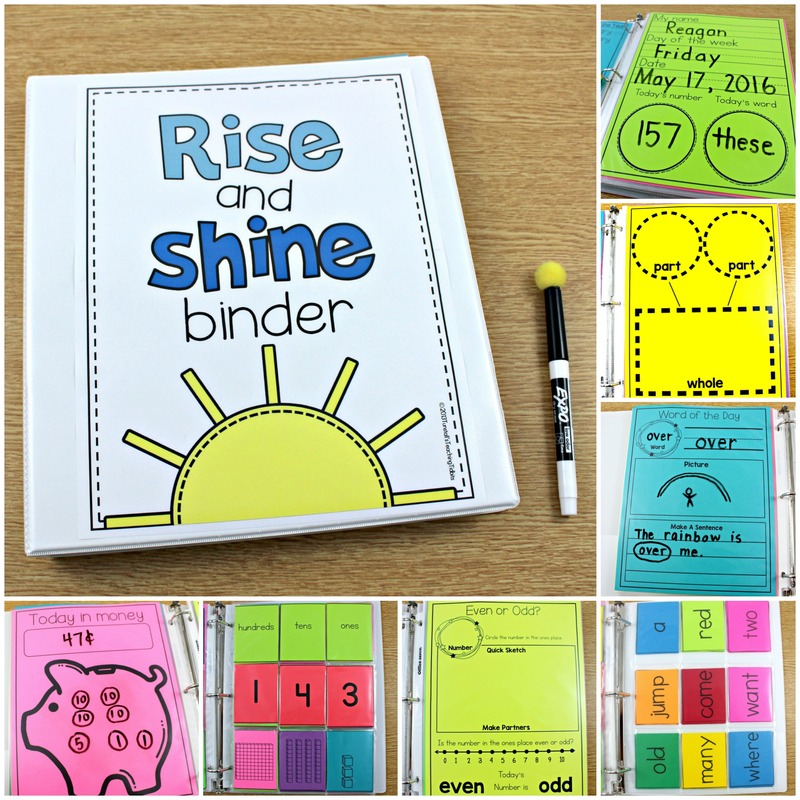 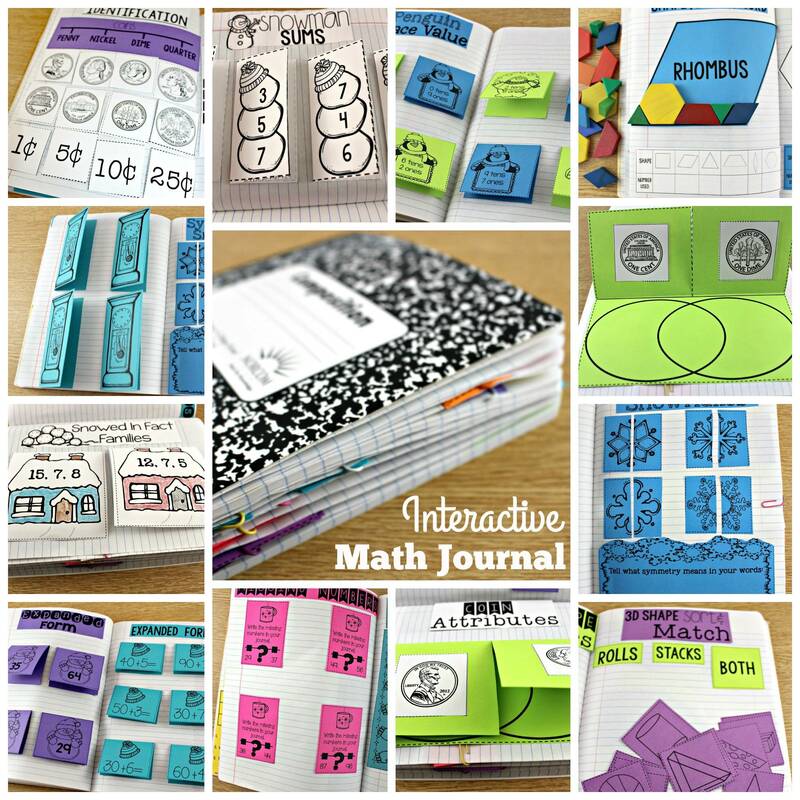 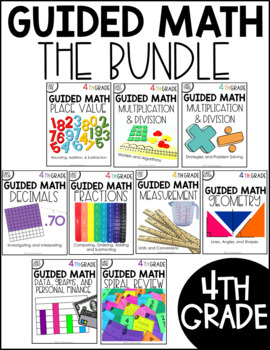 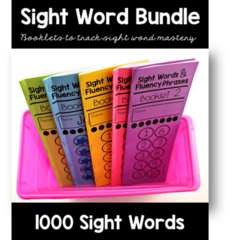 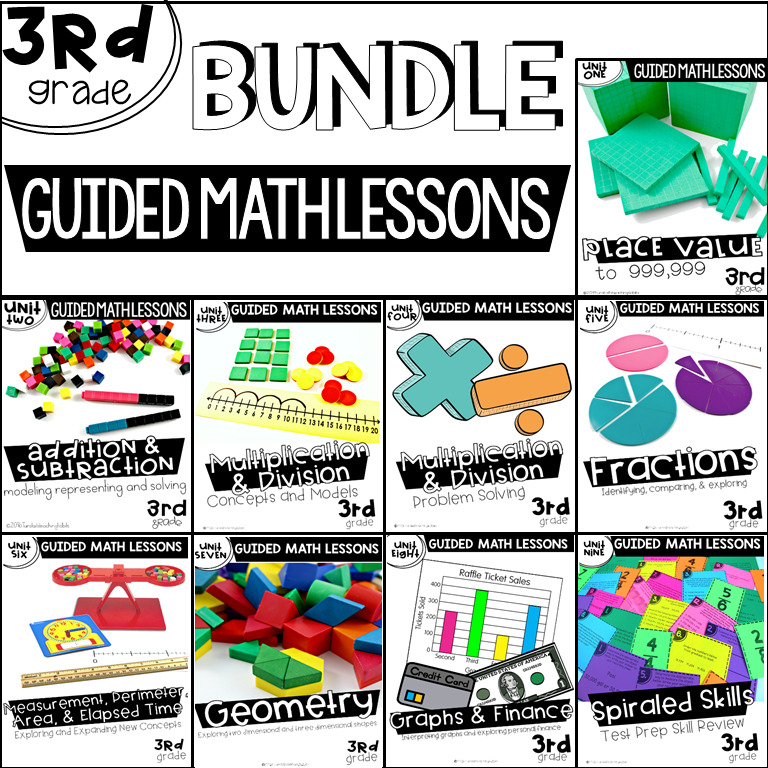 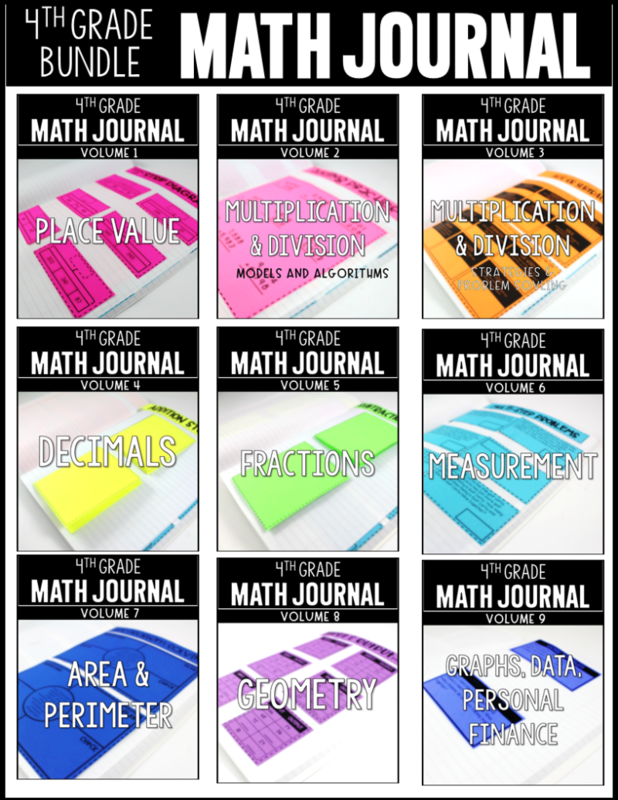 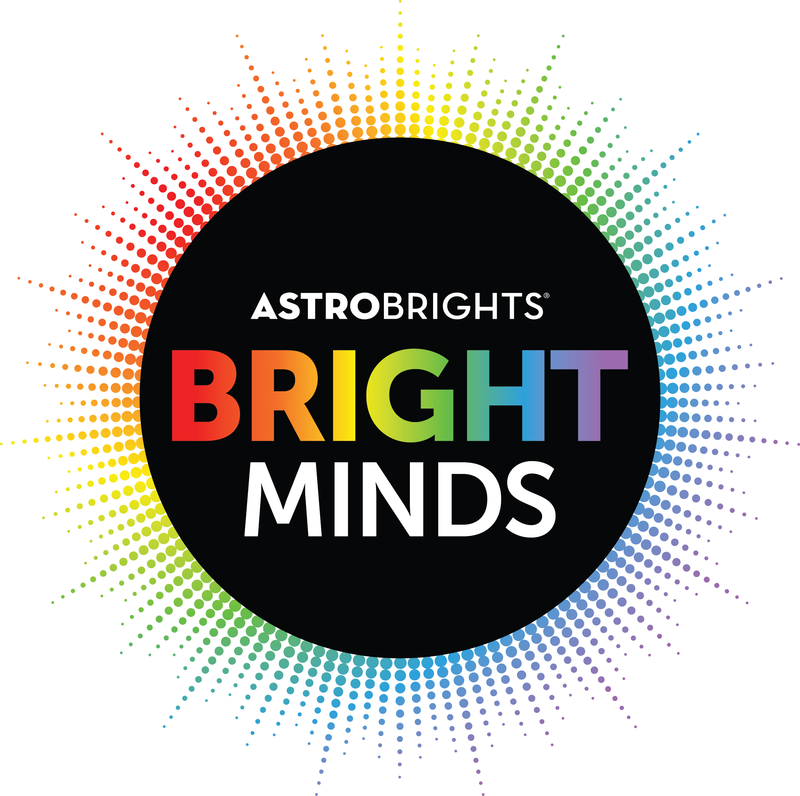 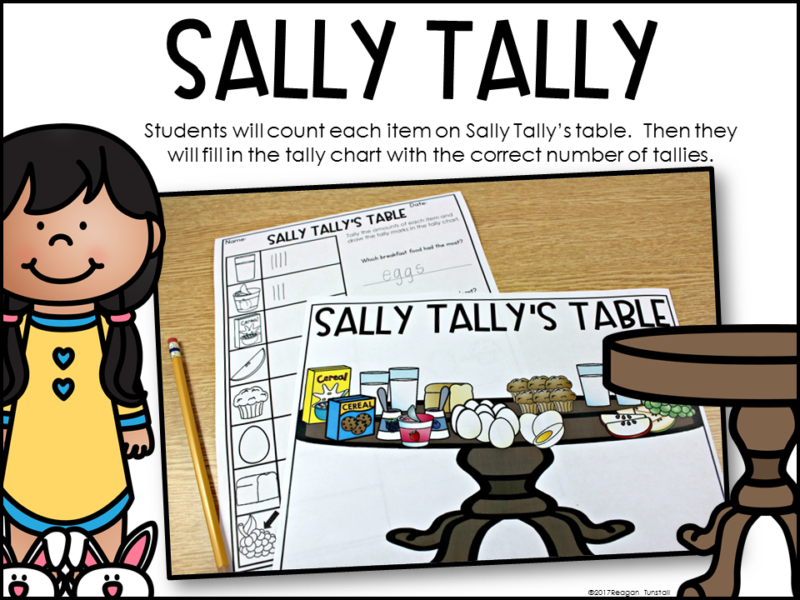 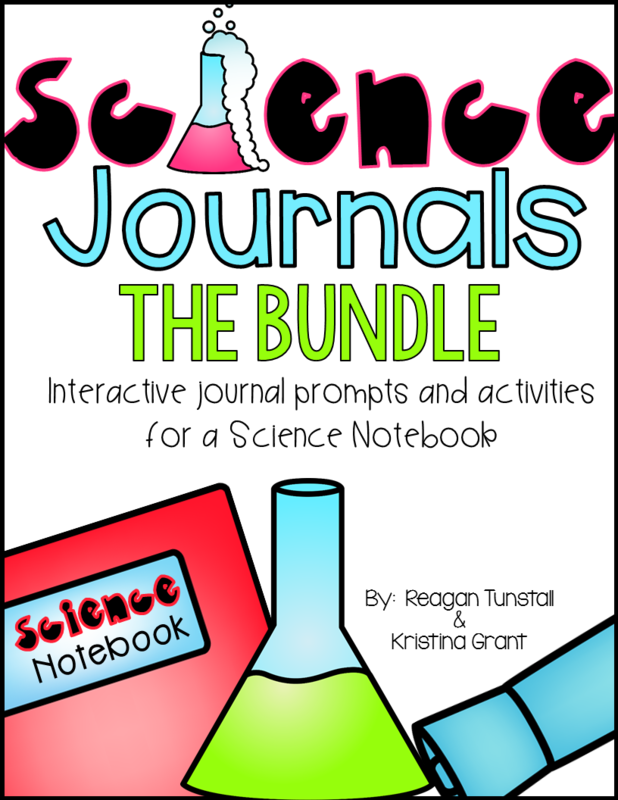 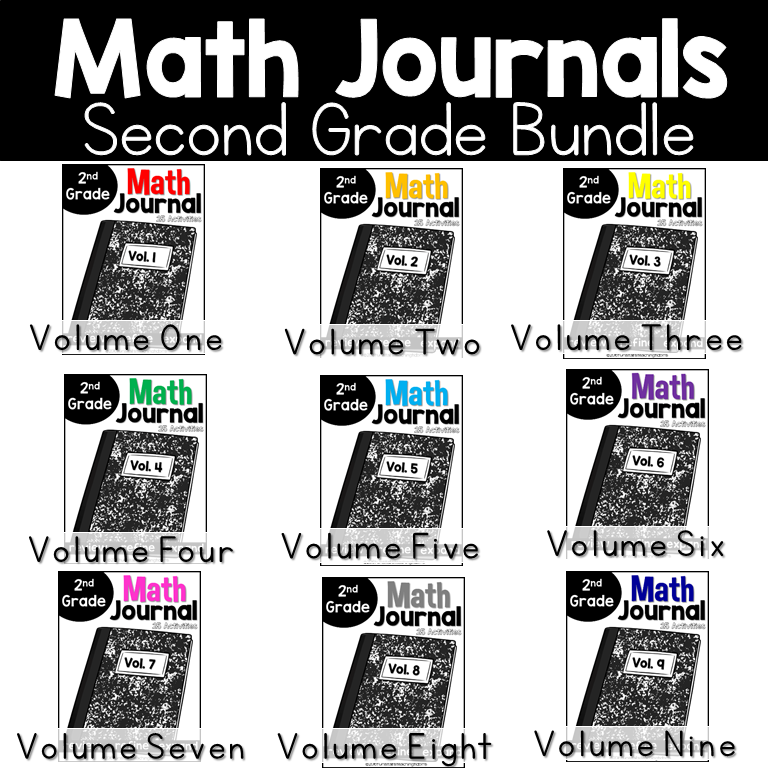 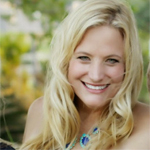 In this series, each grade level units focused specifically on providing independent student workstations per math strand. 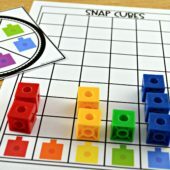 In an effort to make things easy to find and click, I am going to share all the links here. 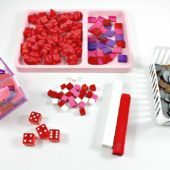 I have been receiving comments that you aren’t able to find the links. 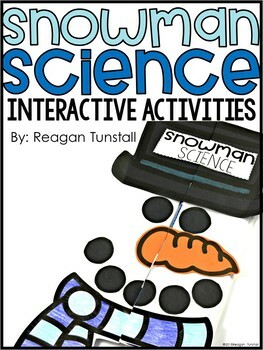 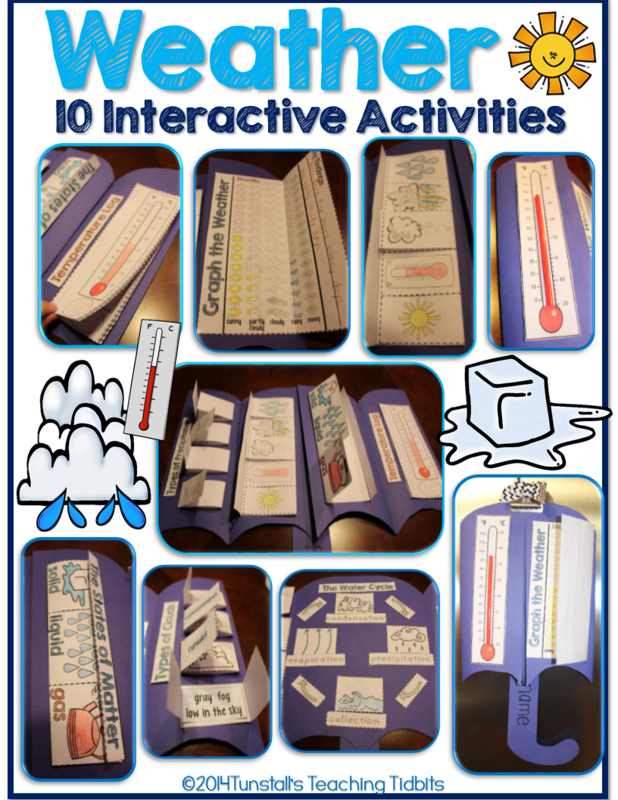 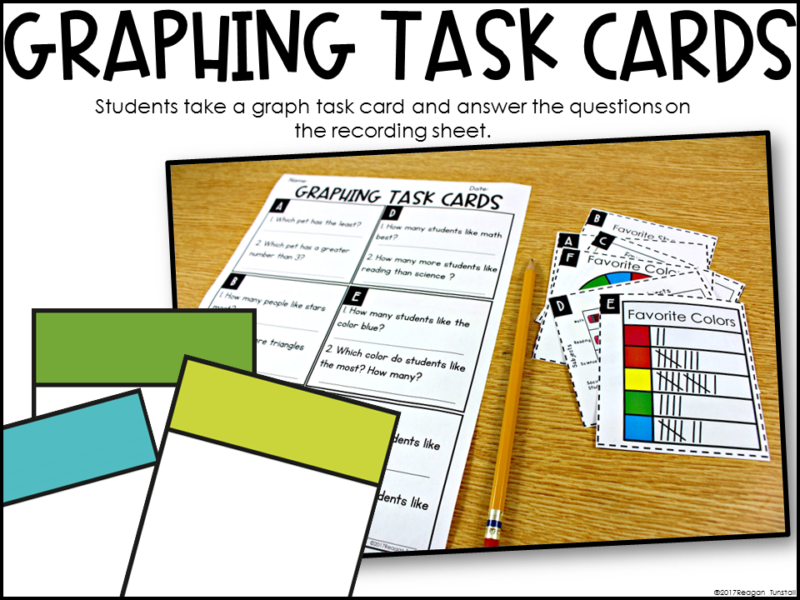 Then below the links I am going to share examples of the activities through the grades. 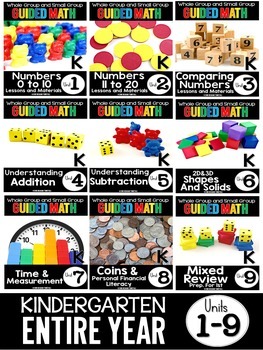 Below is a mixture of the graphs and data from first and kindergarten. 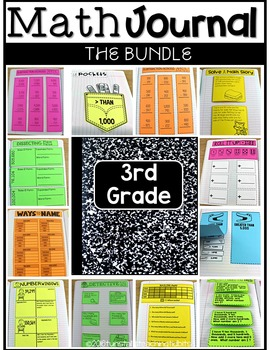 Second and third grade preview activities can be found in the preview file in the links above. 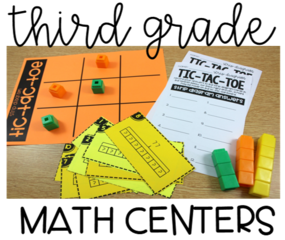 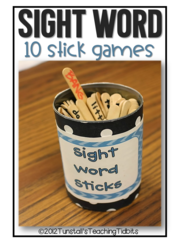 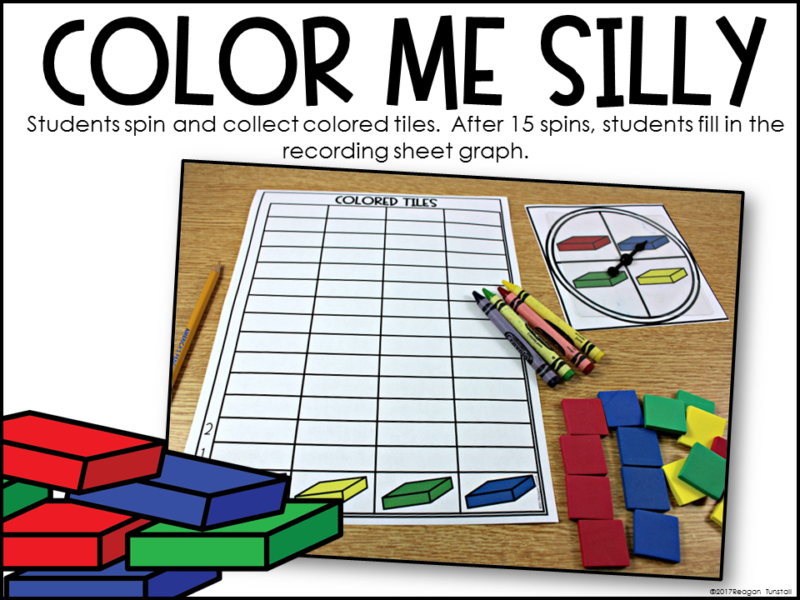 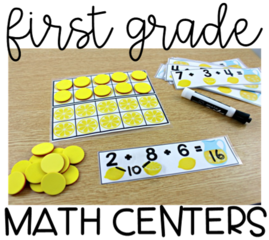 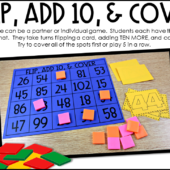 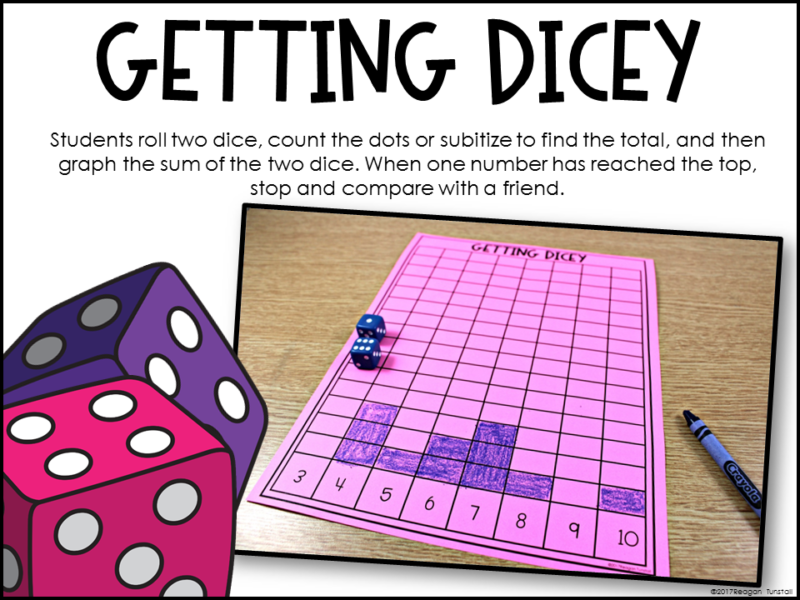 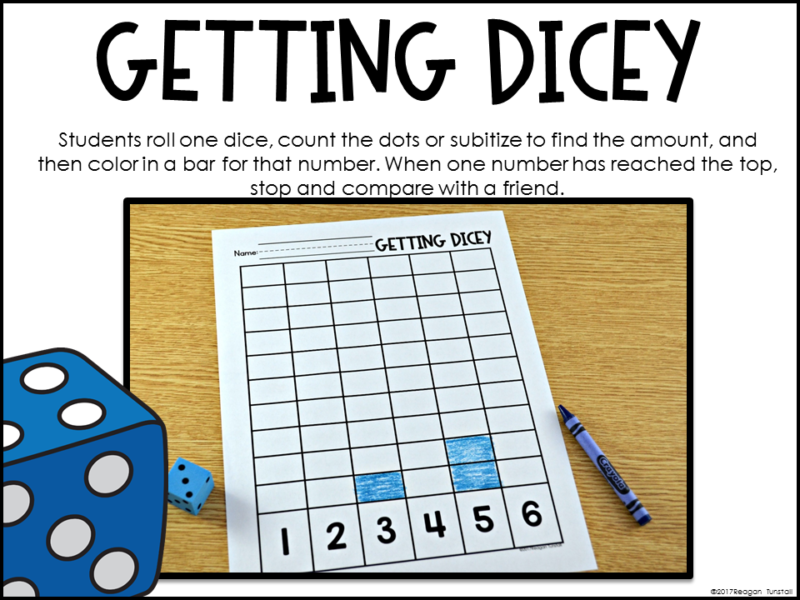 Second grade has similar to the activities below, but they are modified to address the second grade standards and range of numbers. 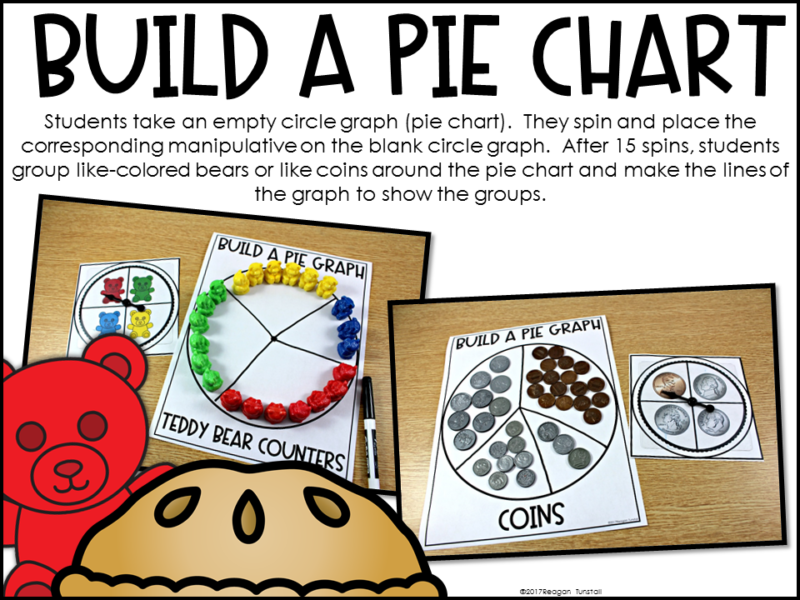 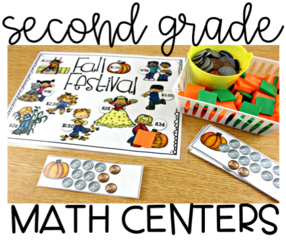 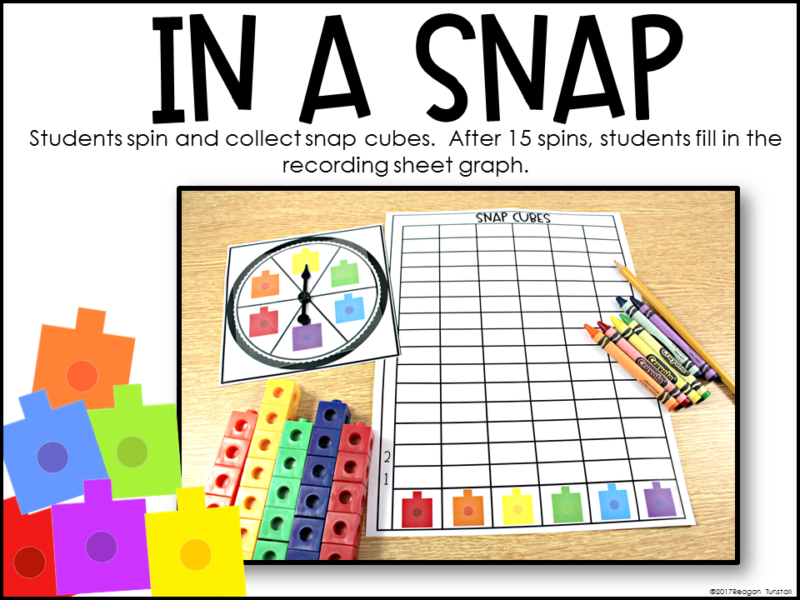 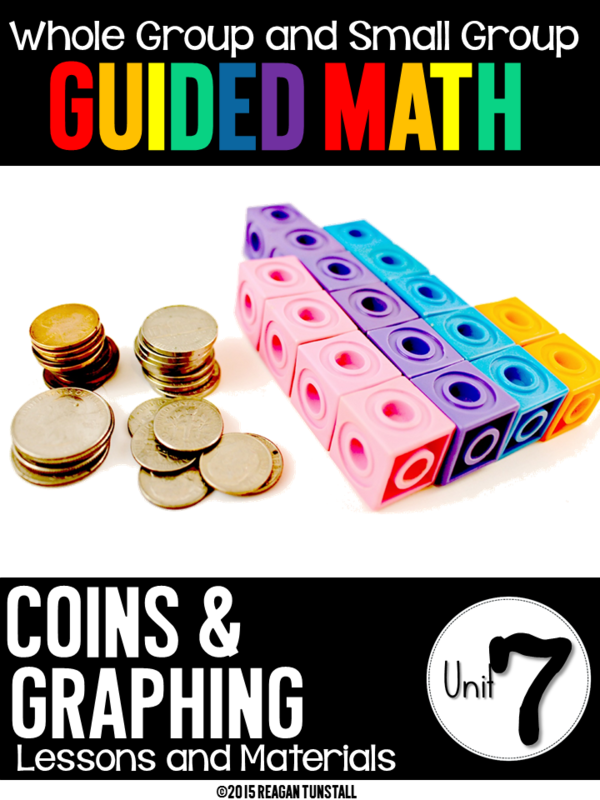 This graphing unit in the first grade guided math series, has ten whole group and small group lessons on graphing and ten lessons on coins. 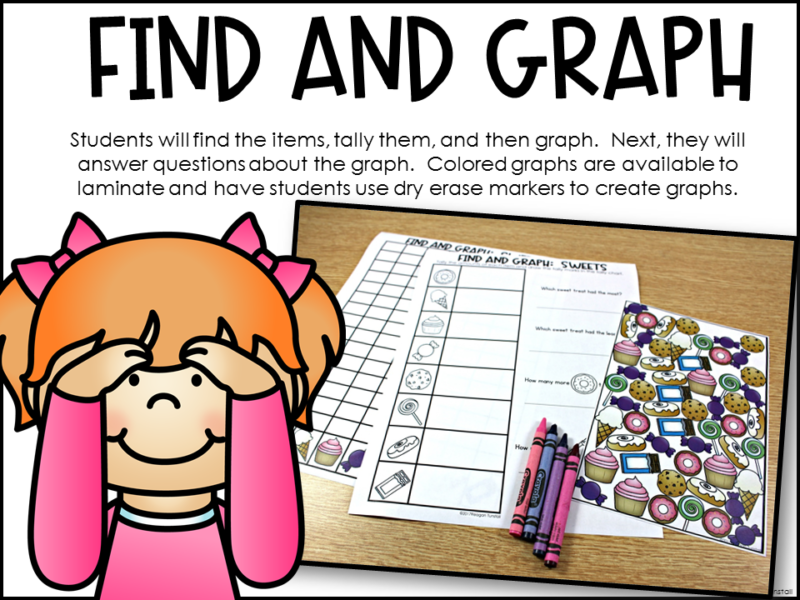 This second grade guided math unit on graphing spends all 20 lessons on graphing and data. 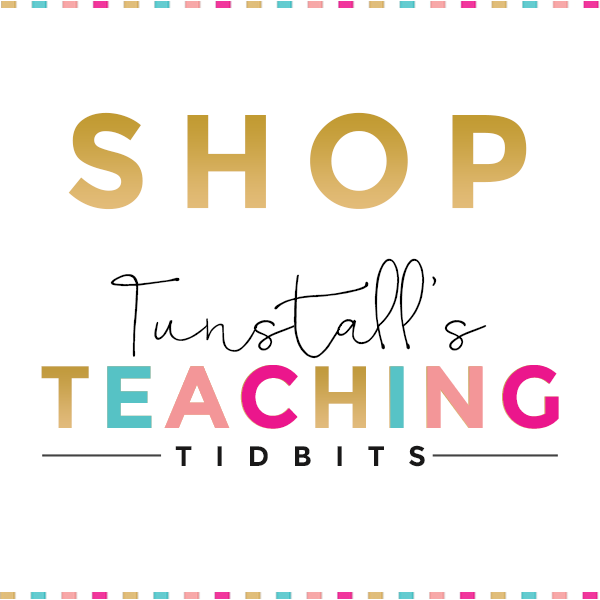 Pick and choose your favorites, or teach them all! 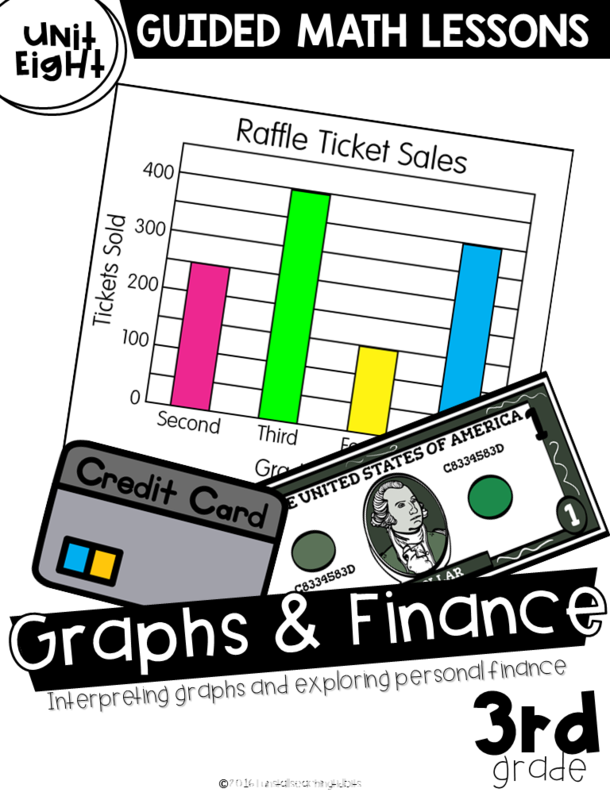 This third grade guided math unit focuses 10 lessons on personal financial literacy and 10 lessons on graphing. 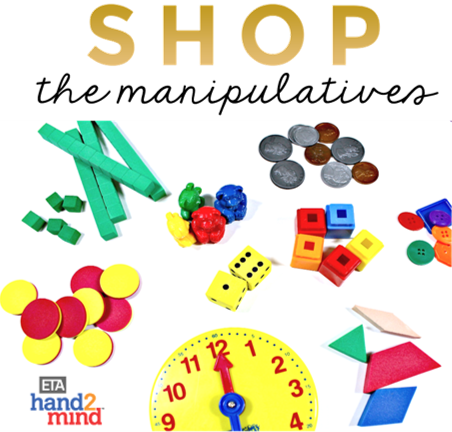 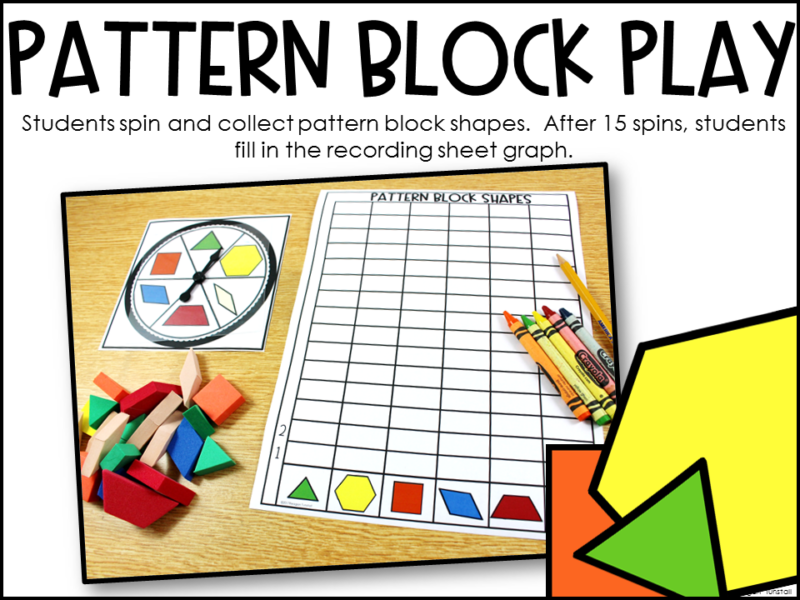 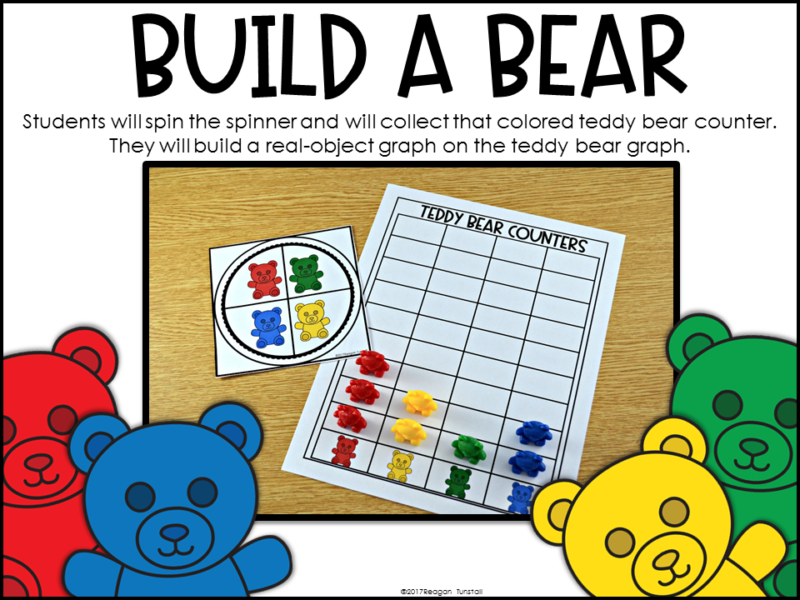 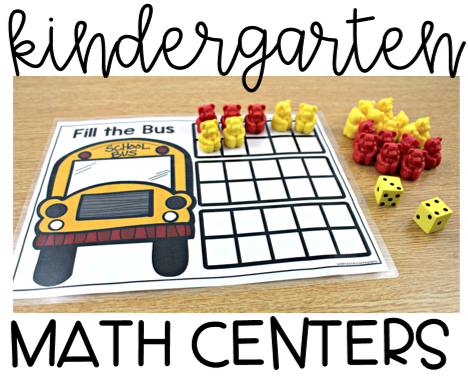 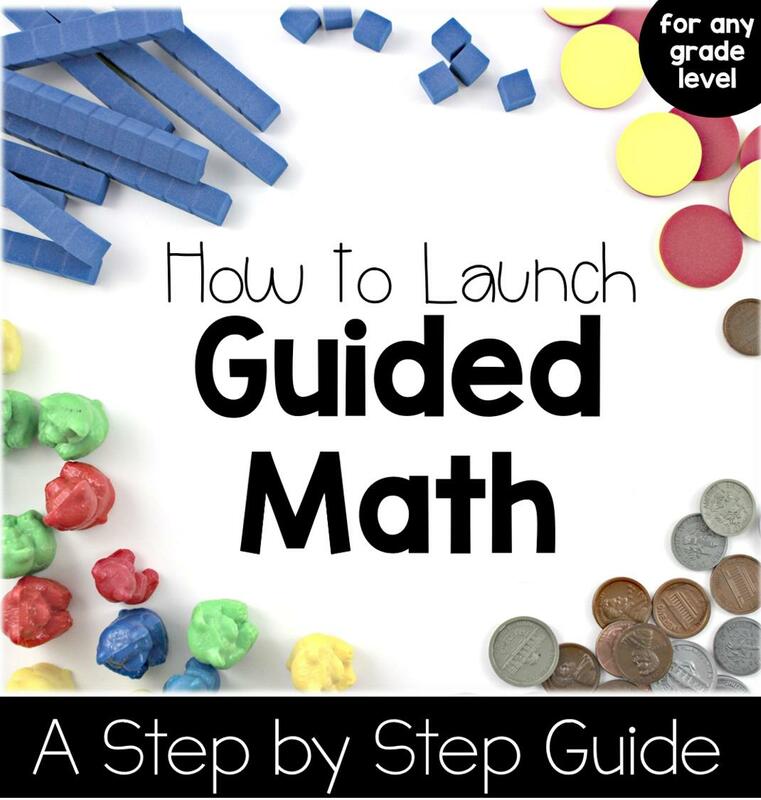 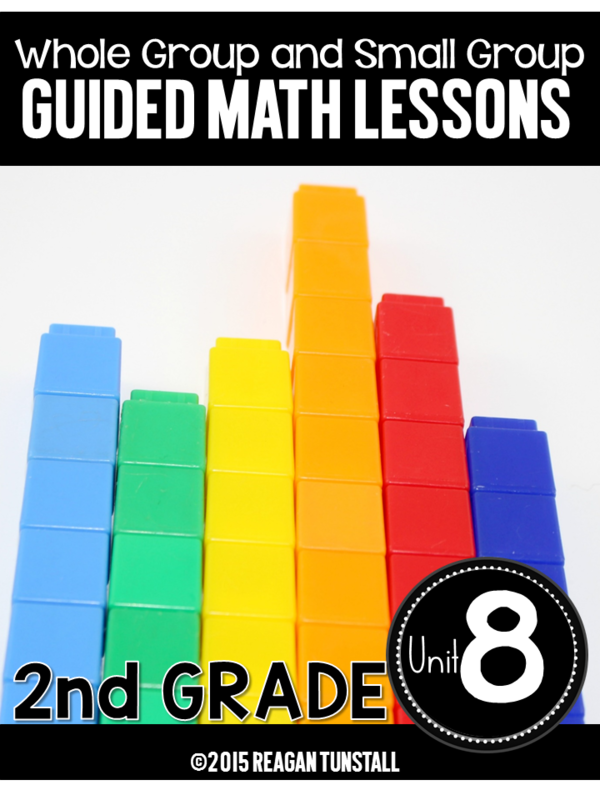 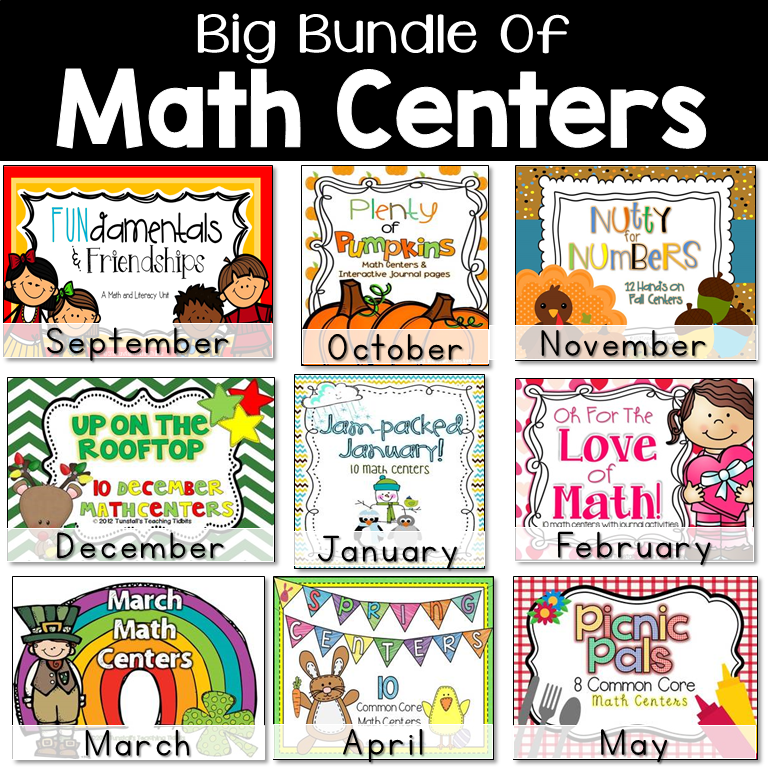 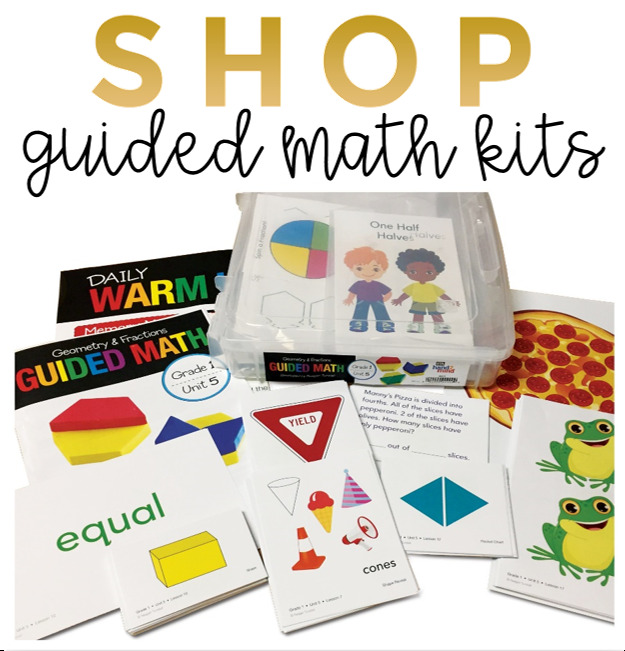 The kindergarten guided math series incorporates the skill of graphing, but it is not as explicit as the ideas in this post. 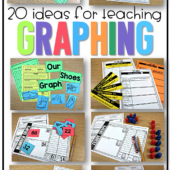 There are graphs such as boys and girls in class, ways to go home, and our shoes. 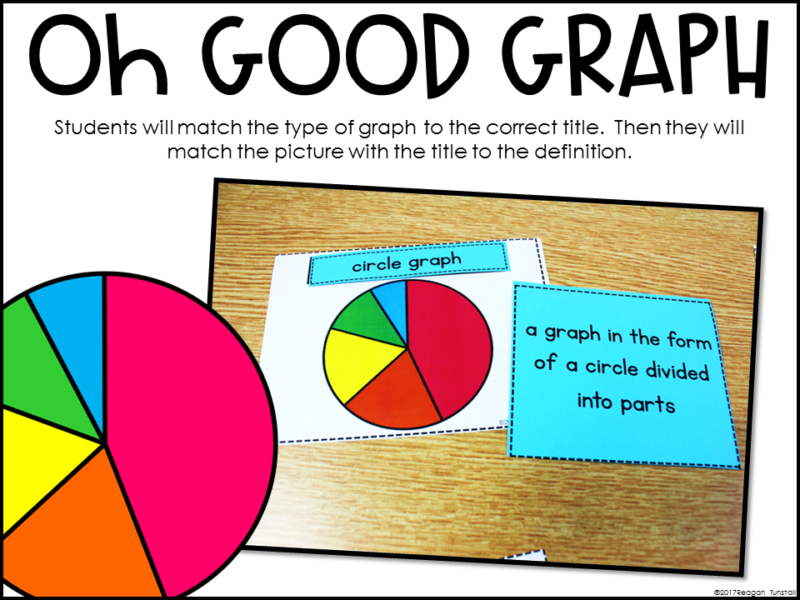 If your kinder class is ready for the graphs in this post, there is no reason not to use the units shown here. 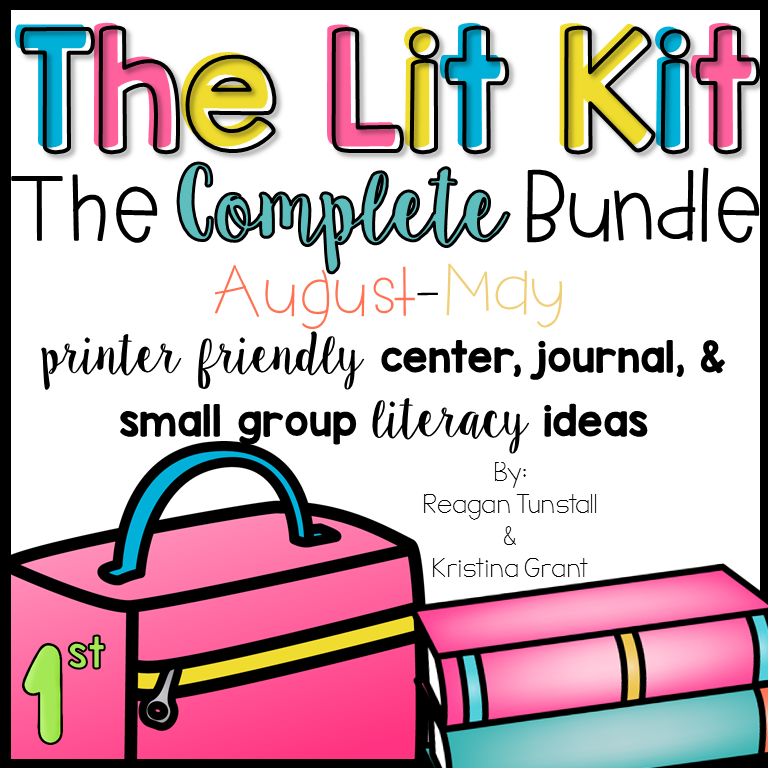 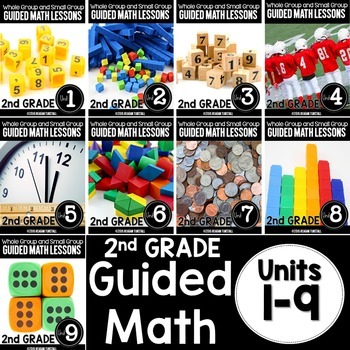 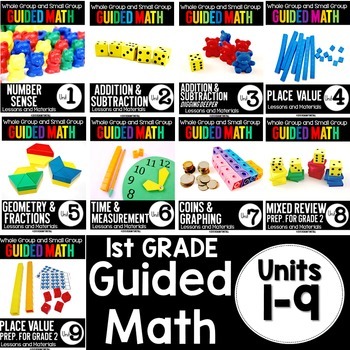 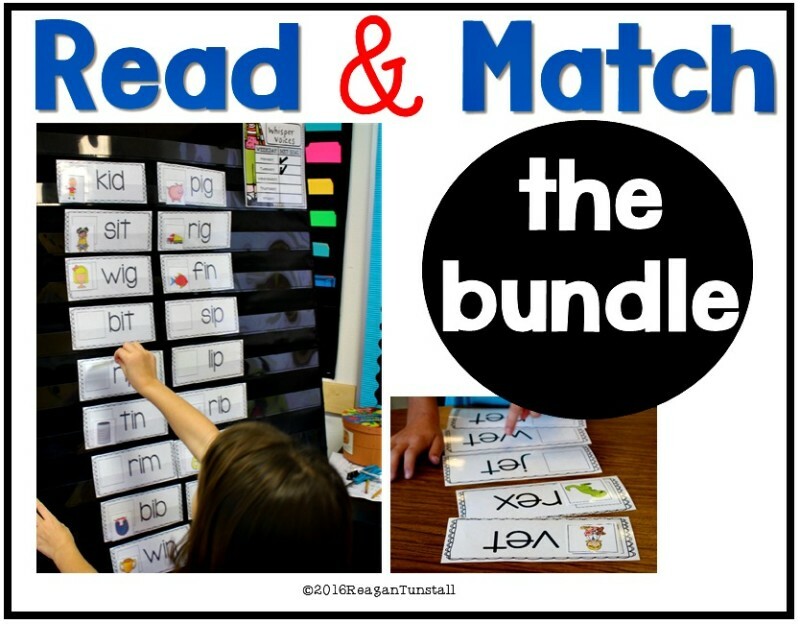 These units are standards based, but with all of the ability levels we have in our classes, it can be beneficial to check out the next grade level up or down! 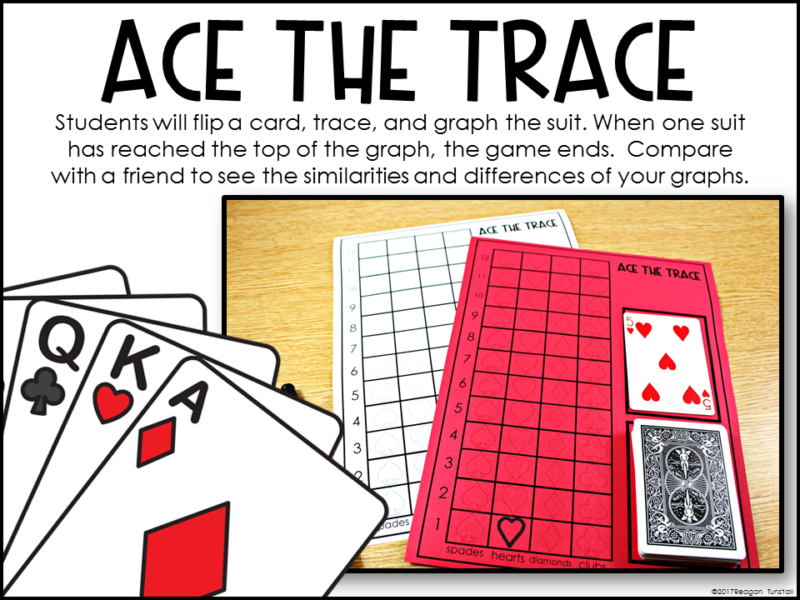 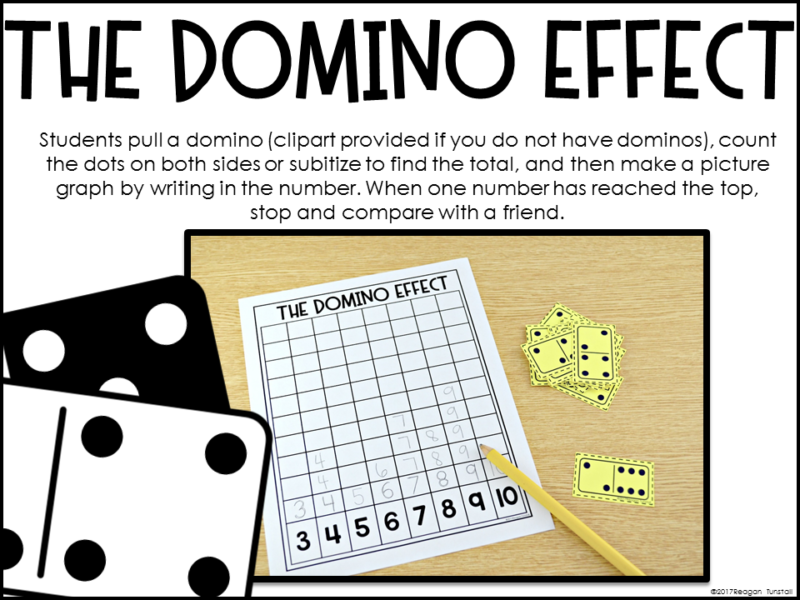 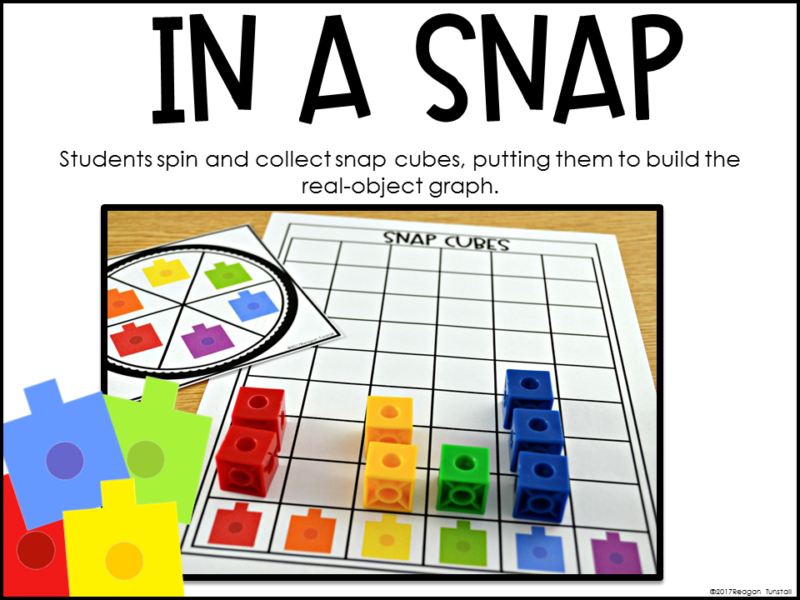 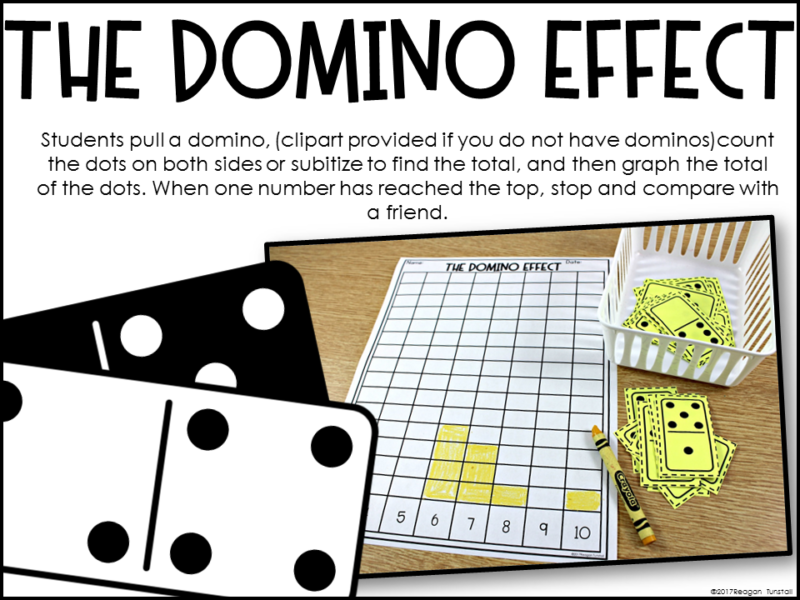 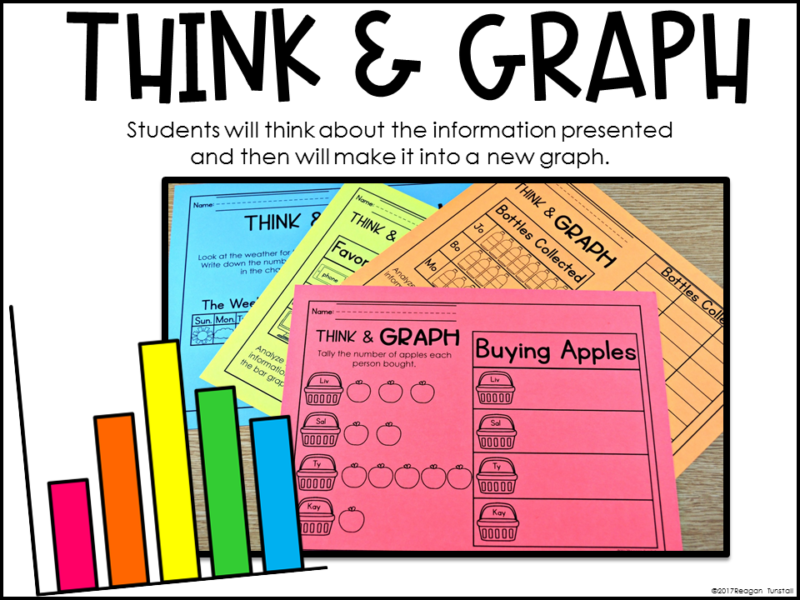 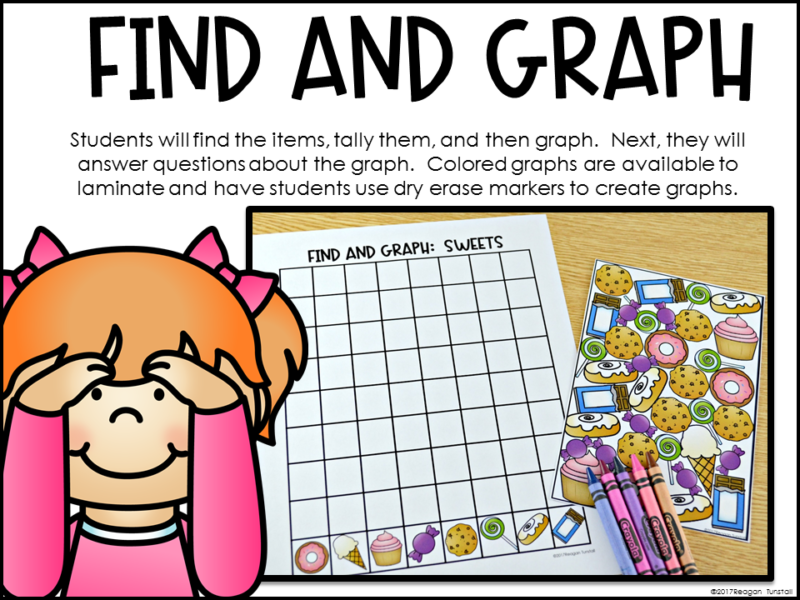 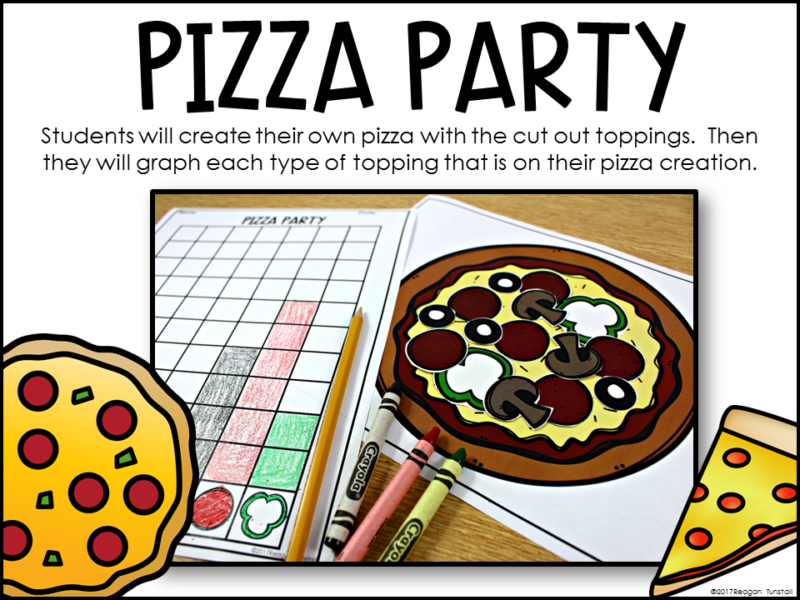 For guided math whole group and small group lessons on graphs and data, be sure to check out THIS POST.